BRING THE WHOLE CREW ALONG. Are you ready to GO+? Wherever the road takes you, you can rest assured everybody will be fully enjoying the journey, the whole way there. 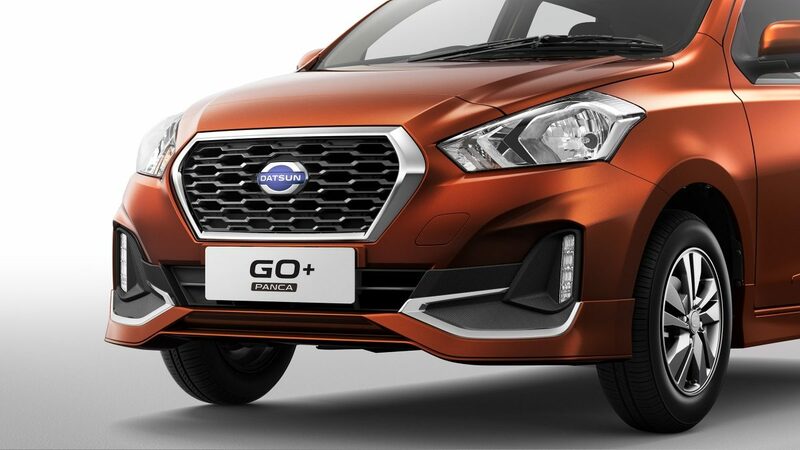 The Datsun GO+ has been refreshed with chrome accents for a more robust and sophisticated demeanor. 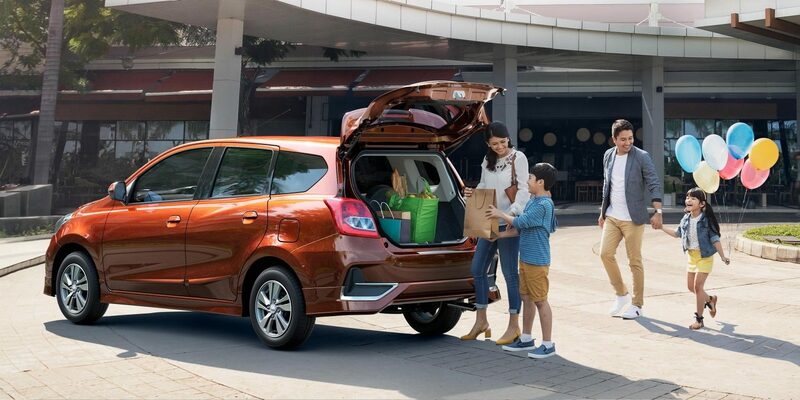 With plenty of space for everybody, the Datsun GO+'s comfortable and versatile interior keeps everybody comfortable, secure, and happy, all the way to your destination. 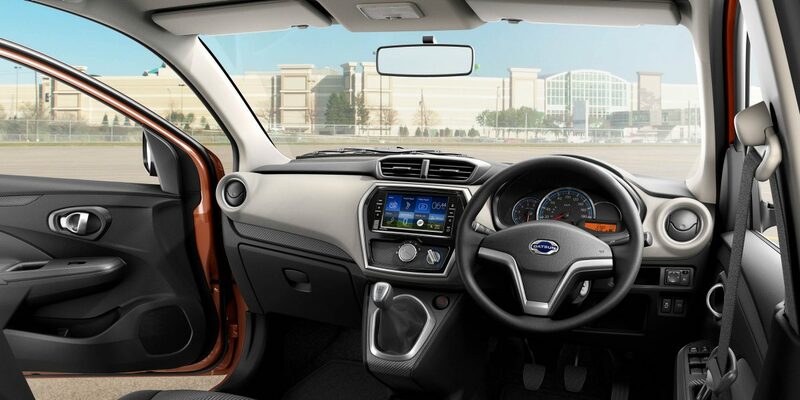 Datsun GO+ helps you stay in control while on the road with its refined and thoughtful dash design, including an intuitive audio display and elegant instrument cluster. 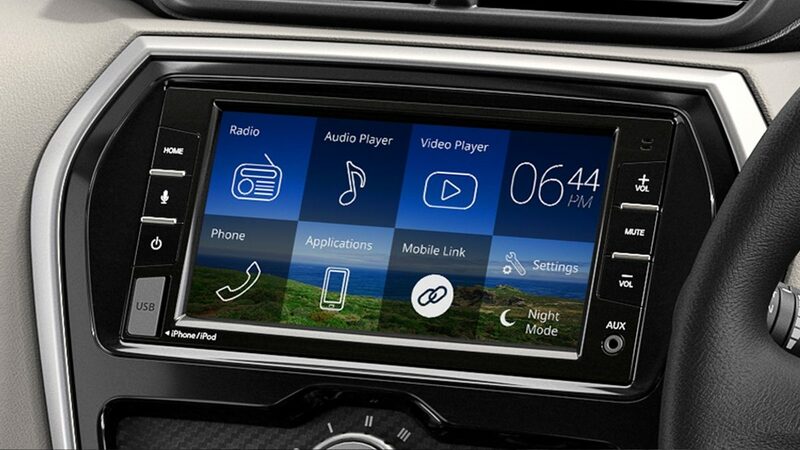 Keep yourself entertained with 2DIN 6.75-Inch Monitor, also connects your smattphones for an easy access. 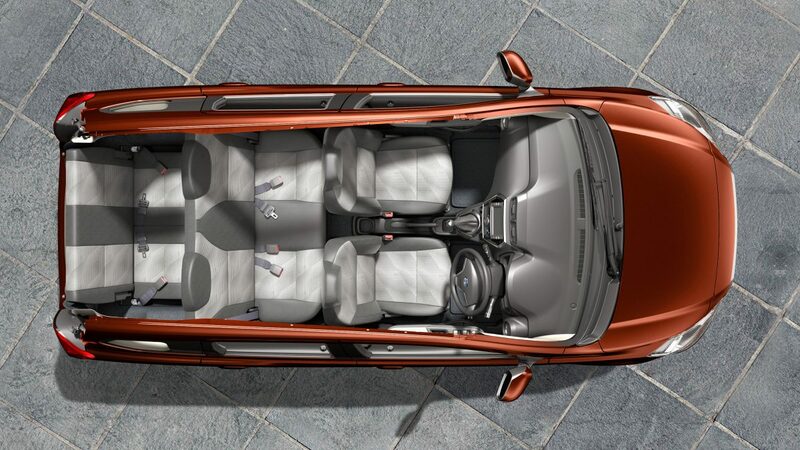 It capables to lead you the way on your destination.